Summer is the season for sweet cherries. My cherry and honey ricotta tart is the perfect dessert that is easy to make and delicious. 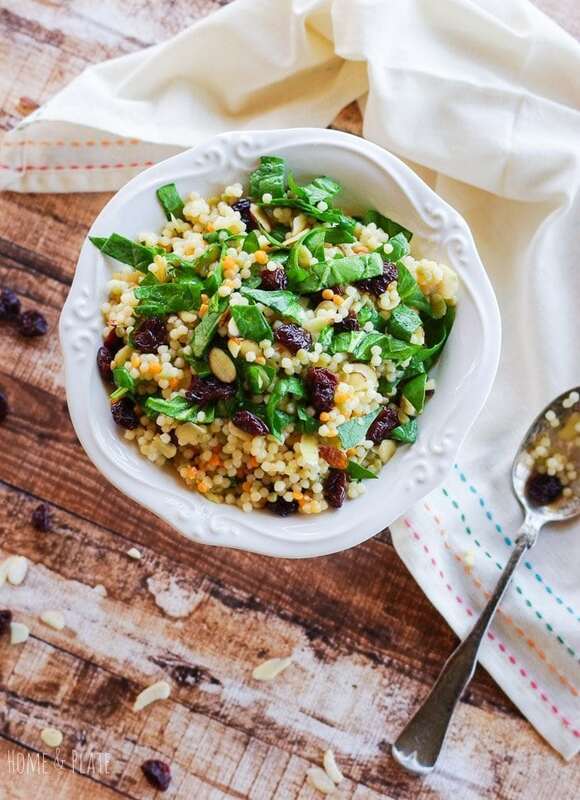 Paired with fresh baby spinach and crunchy almonds, cherries lend intense flavor to Israeli couscous. This cocktail is tart yet sweet and easy to make with only four ingredients. This Tart Cherry Vodka Sour is on my happy hour menu!